Prabhtoj Singh is an independent musician/singer-songwriter and music teacher from New Delhi who has been performing with his band for the last 7 years. He is also part of an acapella boy band called PAN!C, The CopyCats, HighTime and Evenodd. 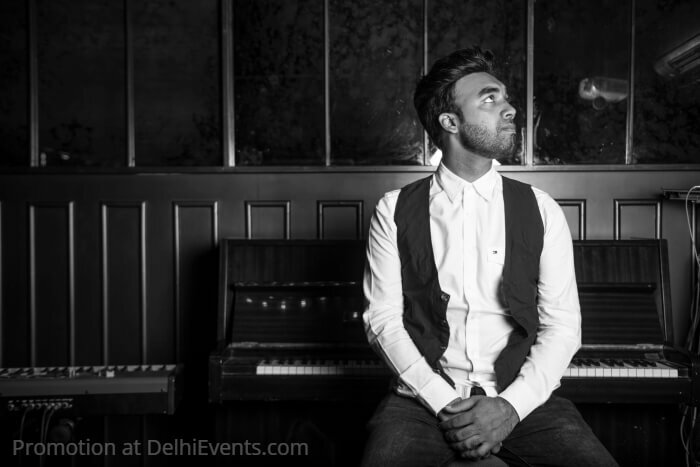 Prabhtoj has also played with The Yellow Brick Project, House of Symphony, Classic Collective, Vasundhara V, Humour me etc which has earned him the reputation of a well-known vocalist in the city. Prabhtoj released his first EP titled ‘Lately’ in 2016 and his first album with Evenodd called ‘Sapiens’ in 2018.